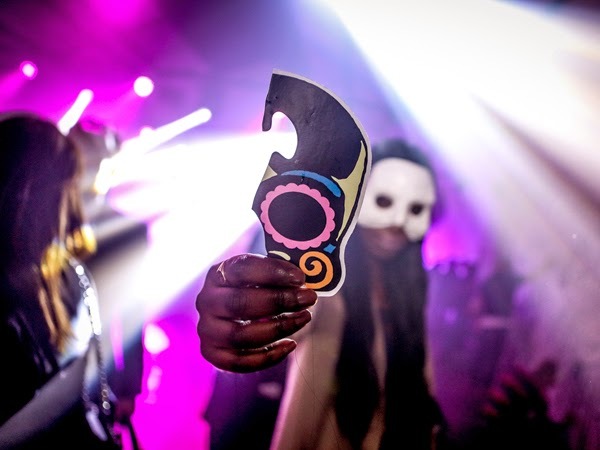 New rum-flavoured beer Cubanisto is marking its UK launch with House of Mask, a series of events that involve masked figures leading visitors into a world of neon skulls and mysterious numbered boxes - once they have confessed to a secret sin and pieced together a puzzle. 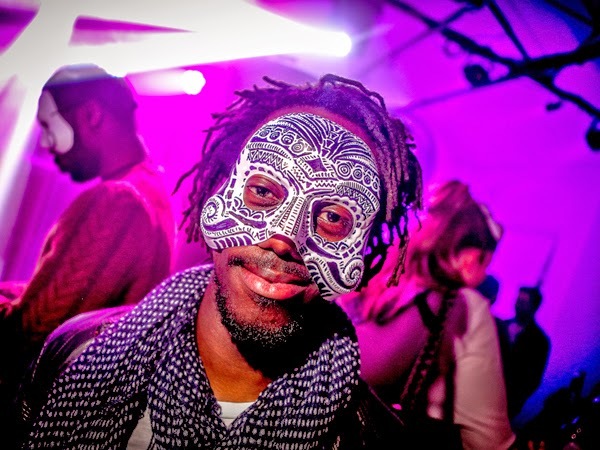 After last Friday's London launch, House of Mask is now on tour around the UK, visiting cities including Bristol, Manchester and Glasgow. Cubanisto is inspired by El Vedado, a district in Havana, and combines flavours of citrus, orange zest, lime, caramelised cane sugar and treacle. 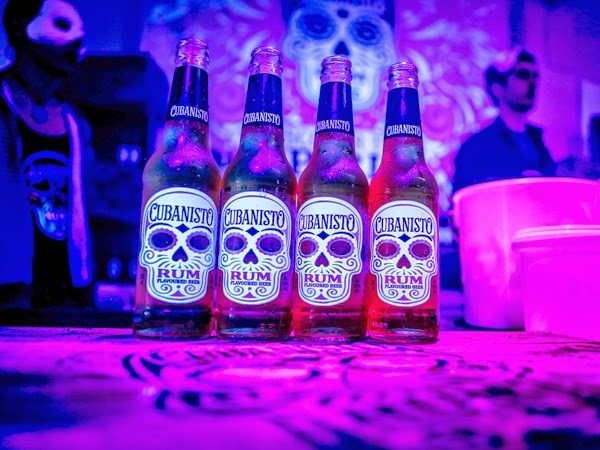 A distinctive skull logo and UV label will distinguish the drink on shelves.